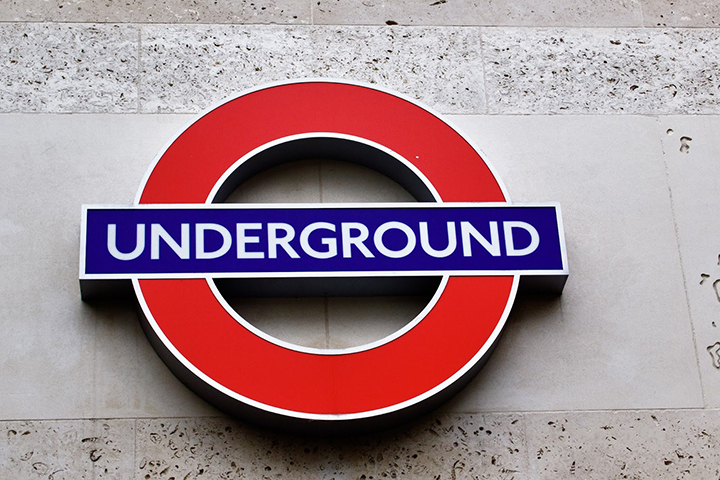 The news all of us Londoner’s have been hoping to hear for years; the Tubes will be running 24-hour at weekends in the near future. Planned to roll-out in 2015, the scheme will see the Underground run a less regular service throughout the night at weekends. It won’t be across the entire network and it won’t be as regular as the day-time schedule, but it will be happening and that’s what matters. From the looks of things, the Northern, Victoria, Piccadilly, Jubilee and Central line will all get Night Tubes to start with. For any club night attendee or any non-hermit living in London this is some of the best news all year. It’s about time that London started to get more connected during the night and this will undoubtedly have a knock-on effect well beyond club culture, making more remote residential areas a much more viable option for young people once they stop getting cut off from the rest of London as soon as the Tubes stop running. Here’s to the “next level”. For us, it couldn’t come soon enough.